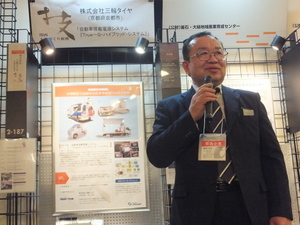 MOBIO started "Kansai New Selection 2019" exhibition in the MOBIO Tech Hall. 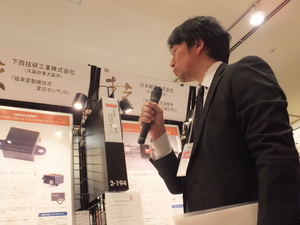 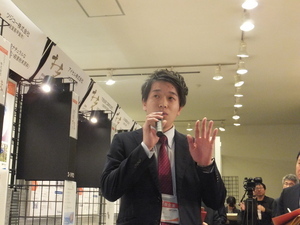 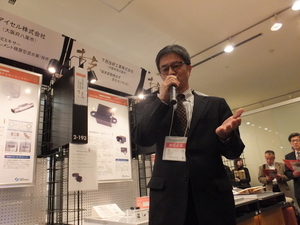 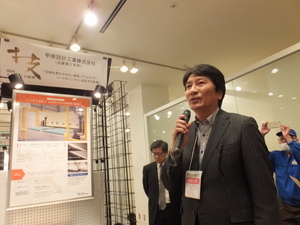 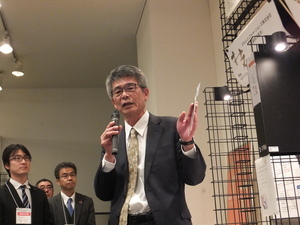 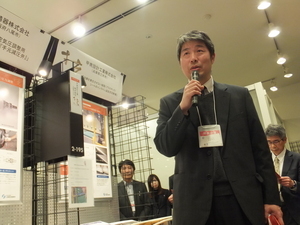 Eleven exhibitors explained their technologies and products on February 4. 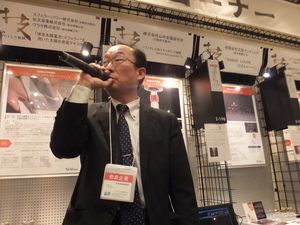 Meet and Talk in the MOBIO Tech Hall. 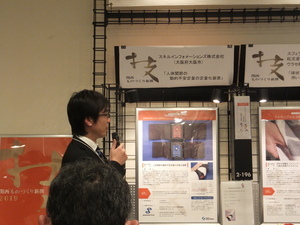 That's the first step for the new business! 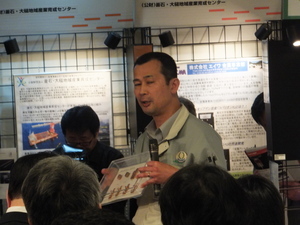 Coming up the next MOBIO Cafe Meeting on March 1. 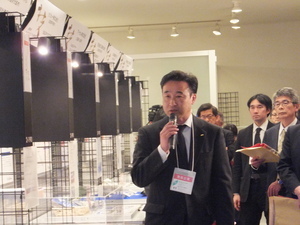 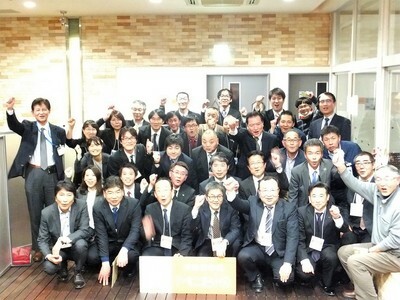 Drop by MOBIO to meet twelve companies from Okayama.